I am a 2-D digital artist from the Bronx, New York! I specialize in illustration and character design, and I also do animation in Flash and in After Effects.I make graphics for Bronxnet, which includes animated show openings and animated bumpers. I have years of experience drawing and making characters. Cartoons and animated films are my main inspirations but my style is flexible! 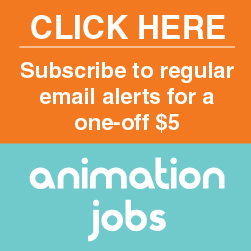 BronxNET – Senior Graphics Intern: Research, draft and create animations for bumpers, graphic packages and intros.